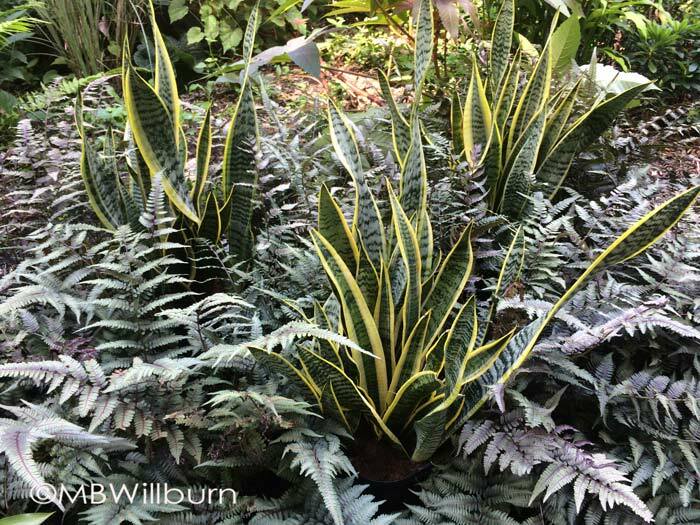 There are very few plants that make you look like a great gardener as well as a healthy stand of ferns. Ironically, this has little to do with the resident gardener and everything to do with proper placement, but if you don’t know that when you visit my garden, I won’t be the one to bring it up. Certainly a similar case could be made for hosta – but as the genus is fairly common (no matter how uncommon the cultivar), and they can adapt to awkward garden situations better than most ferns, they don’t tend to spark as much interest with visitors. 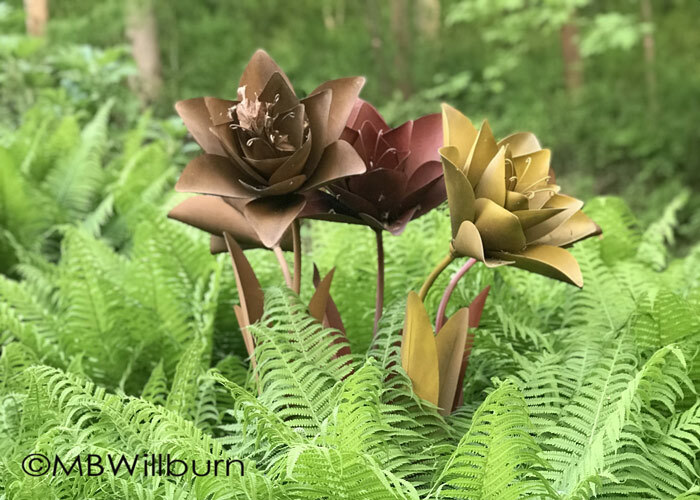 Many is the time I have tried to draw the gaze of friends to gorgeous hostas such as ‘War Paint’ or ‘Praying Hands’ only to realize that they are too mesmerized by the ostrich fern backdrop to pay attention. Deer have the same issue, only in reverse – ferns are rarely nibbled. I spend a lot of time looking at my ferns in mid-June specifically to avoid looking at other parts of my garden. The color flush of early woodland perennials and spring bulbs is over; the tropicals are re-installed but yet to shift into high gear; the vegetable garden seems to be producing cages and stakes, not vegetables; and my garden ornaments need a mature garden to soften and absorb them. Yet most ferns are fully unfurled and sporting fresh, youthful foliage. 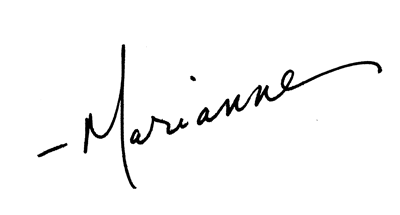 This is their moment – before the true heat, before the drought we will no doubt endure; before, in short, the summer. 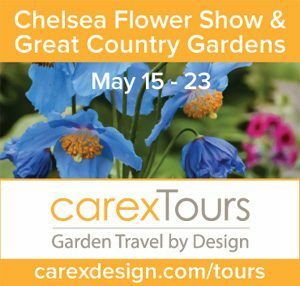 They are lush, add texture, block out weeds, and impart a gentle coolness and primeval atmosphere to the shadier parts of the garden. Along the 50 foot bank that borders my driveway, I have slowly been selectively weeding all things not fern and hosta. The result is a mix of sensitive, wood and Christmas fern, and a bank that is well protected from erosion. Are ferns just for shade? 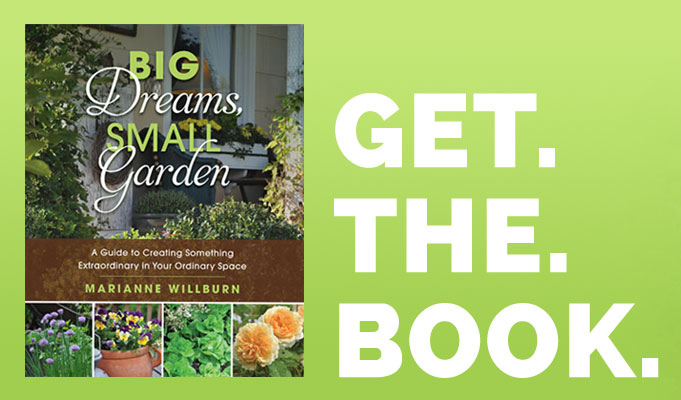 To answer that question you must consider your definition of ‘shade,’ for there are many levels and it’s fairly probable that you have one of them even if you consider your garden sunny. If you’ve got four walls to your house, you’ve got a north wall and a place to site a few ferns. 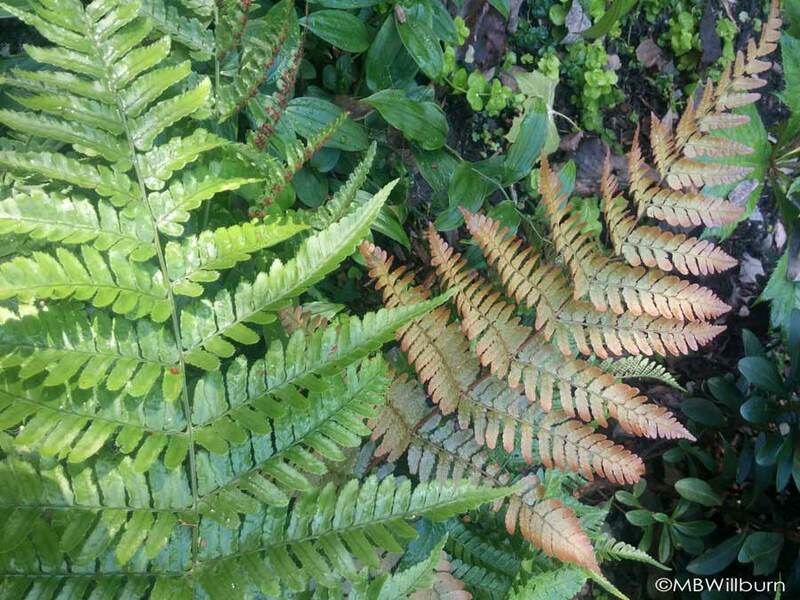 It’s true that you don’t want to plant a fern in twelve hours of scorching sun, but there are many such as autumn fern (Dryopteris erythrosora) that will live in full morning sun and some afternoon heat as long as moisture is adequate and soil is rich. Experiment. Are ferns just for moist areas? Not necessarily. Some, such as Japanese beech fern (Cyrtomium falcatum) can cope with average to drier soils just as long as our Mid-Atlantic precipitation does what it’s supposed to do each summer. Do they all need rich soil? 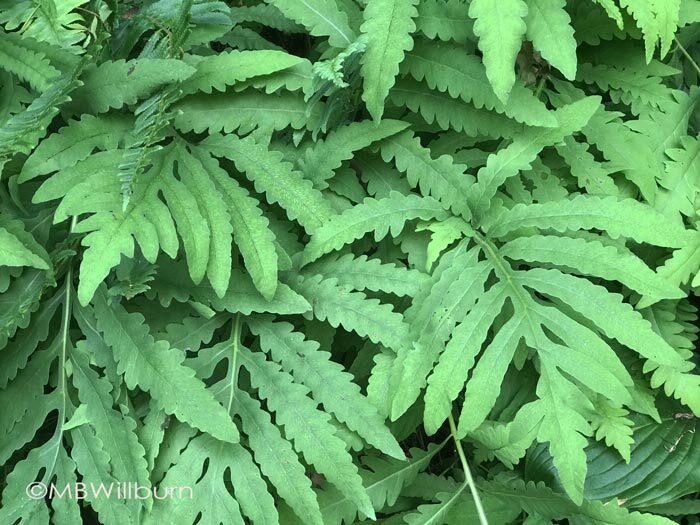 Ferns do their best in fat, humusy soil that is rich in organic matter, but sometimes you don’t want them to do their best. It has been several years since I took a few thuggish ostrich ferns out of a friend’s garden to start my own. To this day he will look at my [now] 6,528 plants and yet ask me wistfully if I’d like to come back to his garden and pull more. A leaner soil can be a life saver. Looking for crazy contrast? Plunge pots of your favorite sanseveria, philodendron or dracaena houseplants in the middle of a stand of Japanese painted fern. In the winter, the houseplants come back into the house. I grow many species of ferns and have killed many more, but for those who don’t feel the need to push any boundaries or who don’t yet have a fern addiction, let’s focus on just a few easy and readily available ones to add a new texture to your garden this year. A beautiful native thug that epitomizes the jurassic experience at 36-48” tall. Dies to the ground with a hard freeze but leaves brown fertile fronds to remind you where to start digging them up next spring. Spring fiddleheads are very edible sauteed like asparagus and you needn’t have any guilt about eating your landscape – when happy they grow thickly. When really happy they grow everywhere. 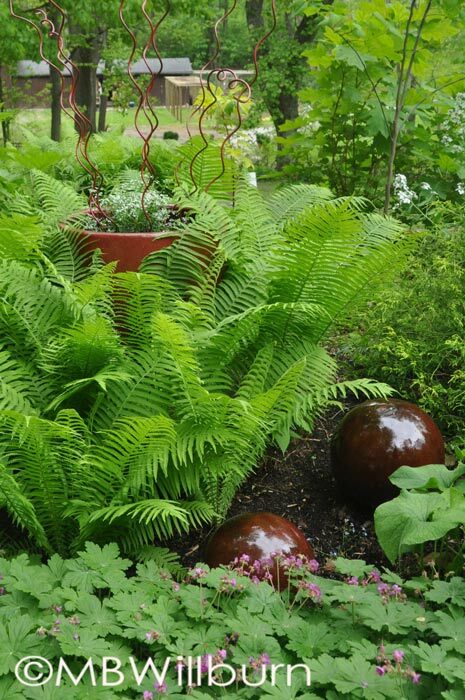 One of my favorite ways of using ostrich ferns is by letting them hide the legs or structure of other things in the garden – such as my well head, or this [very ugly] pot filled with iron flowers. And yes, I’ve been asked what the flowers are. More than once. A stunning evergreen fern whose new spring fronds are a little later to emerge, but do so in two foot tones of burnt orange. Later in the season they’ll morph to green and stay beautifully intact through Thanksgiving, Christmas and beyond. Autumn fern unfurls in bright orange, and keeps that color for several weeks. One of my favorite native ferns due to the unusual structure of the fronds. 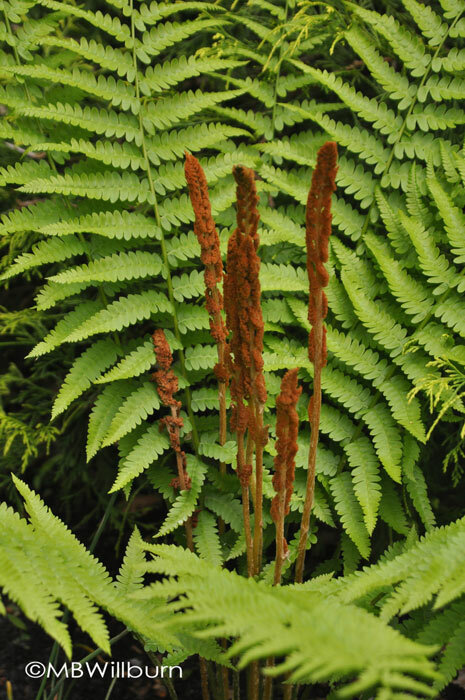 Sensitive fern will never grow as quickly as ostrich fern, but don’t get lackadaisical and take your eyes off them. Very sensitive to frost but they’ll leave you with sterile beaded fronds for December craft projects. I love sensitive fern and am lucky to have it growing wild at Oldmeadow. Unlike many ferns, cinnamon ferns send up gorgeous cinnamon-colored fertile fronds before the sterile green fronds completely emerge. This tall, regal fern native to Missouri is so photo worthy there are probably Instagram groups dedicated to it. If not, there should be. Cinnamon fern flouts tradition and unfurls its fertile brown fronds before the sterile green ones. The result is contrast, contrast, glorious contrast. The fronds of Japanese painted fern are almost reptilian. A huge favorite with many. 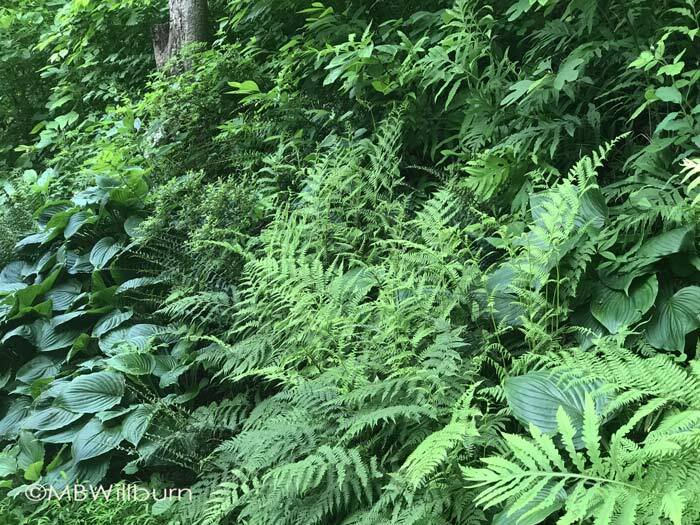 Try to gain a bit of familiarity with the botanical names of the ferns you love. 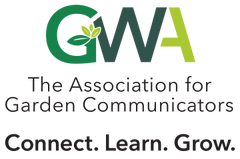 This is one group of plants where a common name often refers to more than one plant, depending on region. 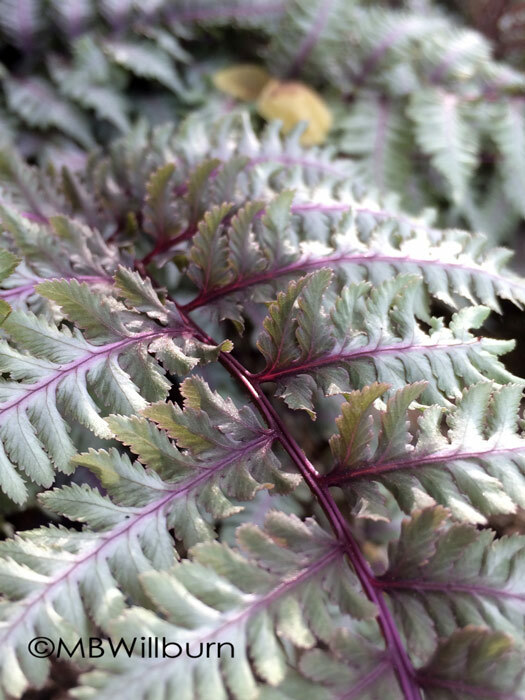 When you’ve grown the above and started to feel confident – here are a few more of my favorites: Arachnoides standishii, Arachnoides simplicior ‘Variegata,’ Athyrium felix-femina ‘Lady in Red’ and ‘Victoriae,’ Polystichum polyblepharum and the not-a-fern-but-sure-looks-like-one Selanginella braunii. If you’re a fern lover already, I’m going to bet I’ve left out your favorite – but no doubt you’ll let me know. I adore ferns, which is just as well as they are rampant here. I’ve added some of the more exotic ones like the autumn and sensitive ferns and likewise they are doing well. I often use the inherited hordes in the same way as grasses as a foil for flowering perennials, given that it’s cooler and wetter in SW England they even thrive in full sun! 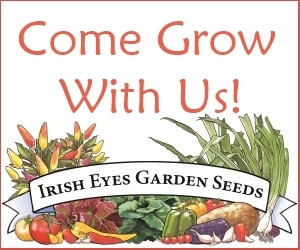 Hi Jessica – Mine can cope with some afternoon sun as we are fairly cool in this valley, but it is still Virginia and the toll as summer wears on is heavier on those plants.